An incredible journey through Fillmore County history is now available by simply logging onto the websites of the Geneva Public Library or The Nebraska Signal where “The Fillmore County Story” can be found. 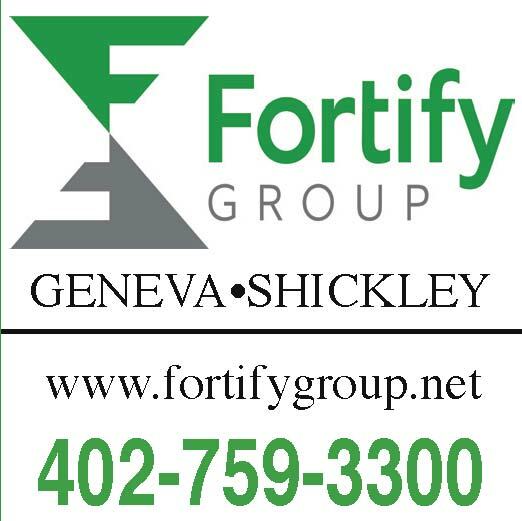 The county’s reference book was written and compiled by its residents, edited by Wilbur Gaffney, a retired UNL professor of Lincoln, funded by the Geneva Community Grange No. 403 and published in 1968. The 398 page adventure begins in 1866 when William O. Bussard, an Ohio native, filed the first claim in the county and continues into the mid-1950’s with legislative dates recorded up to 1967. John and Jo Ann Lefever Edgecombe of Geneva have a direct connection to the history book. Jo Ann’s parents, Florence (Flossie) and Warren Lefever, were two of the six members of the Fillmore County History Committee who were responsible for securing information for the book. Jo Ann decided to have “The Fillmore County Story” scanned and placed on the Internet, a process that was completed in February of 2018. 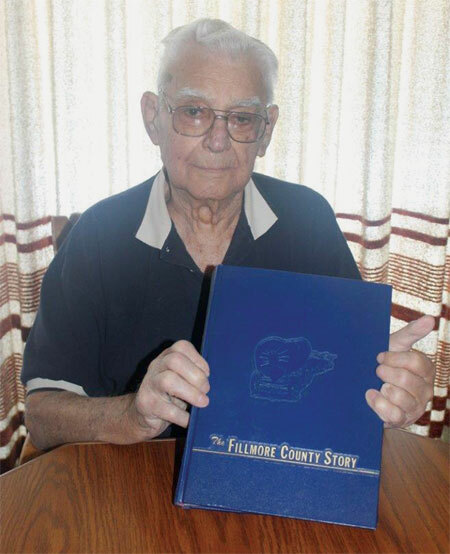 According to “The Fillmore County Story,” the collection of information for the book began in 1953, from a suggestion by County Agent Ivar Lindstrom. He felt the best history would be that which was told by the surviving pioneers or their immediate descendants. The issue was discussed and voted upon at the Geneva Community Grange No. 403 meetings and it was decided to go ahead with the book. The Grange then appointed Mr. and Mrs. William Lauenstein and Mr. and Mrs. Albert Johnson to organize people for the project and, thus, the Fillmore County History Committee was formed. The other history committee members were Mr. and Mrs. Guy Brown, Jr. and Mr. and Mrs. Darrel Hughes. Darrel Hughes of Geneva, the sole remaining committee member today, remembers that huge task very well. Hughes gives a lot of credit, in getting the book done, to Florence Lefever. Hughes and his wife, at that time, Jean Lovegrove Hughes, began collecting information, but didn’t have a lot of room in their home to organize it all, so Jean’s mother, Vera Lovegrove, gave them her basement for the job. Hughes said that each of the county’s 16 township’s history had to be kept separate . Not everyone had phones at that time and the three couples ended up driving thousands of miles in the ten-year period it took to collect it all, because selling the project was difficult, Hughes added. Hughes said it involved a lot more work than they anticipated, but it needed to be done. Hughes said they were very fortunate to have found William Gaffney, a cousin to Florence Lefever, to finalize the book, for he did such an excellent job. “I don’t know what we would have done without him,” Hughes said. The county residents were very pleased with the book and they had to have a second publishing, since they were mailed all over and ran out of copies. Hughes said the book is still bringing $50-$75 at auctions today. Hughes is 91 now and said he can relate to a big percentage of the photos. “It was a terrific load of work which took a lot of time, but I’m happy with the book and pleased to be a part of it,” Hughes concluded. Jo Ann Lefever Edgecombe had been thinking about getting the book scanned and placed on-line for some time and after her mother, Florence Lefever, died in July 2017, she decided to do it. Her parents had a lot of pride for what they did, so she decided to do it in their memory. First, she called Richard and Darlene Janing, the last members of the Geneva Community Grange No. 403, and got permission to get the book on-line. John Edgecombe said that Sarah Johnson, Geneva Public Library director, was thrilled to have the book available, in digital format, for the library. John added that it was a good project to do. Jo Ann feels good about the outcome. “I am pleased to know our history is available, on-line, to anyone who wants to see it,” Jo Ann said. To view “The Fillmore County Story,” log on at https://genevane.org/379/Library, click on the official website and then click on “Fillmore County Story,” to get the searchable version. 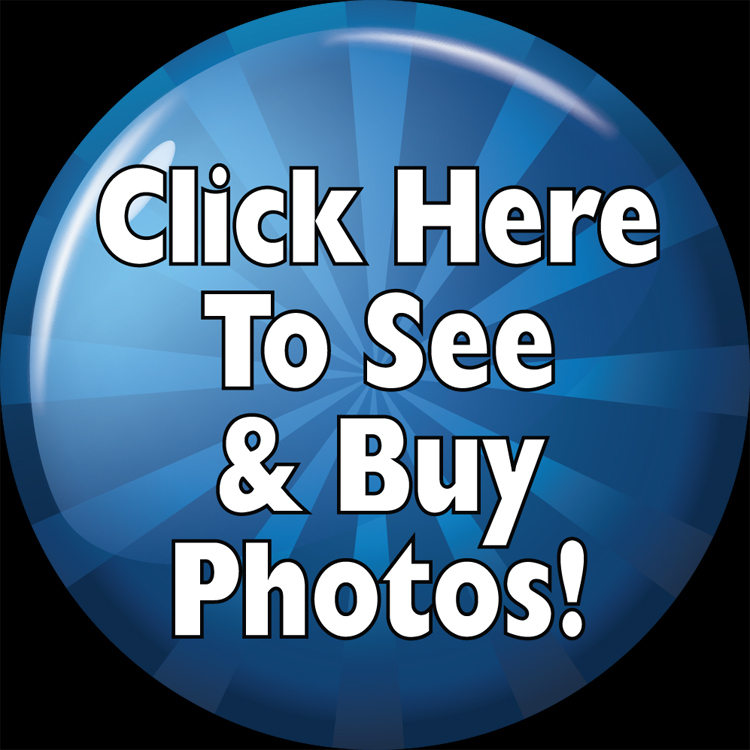 It may also be found at www.thenebraskasignal.com and then click on “Fillmore County Story” for the non-searchable one.